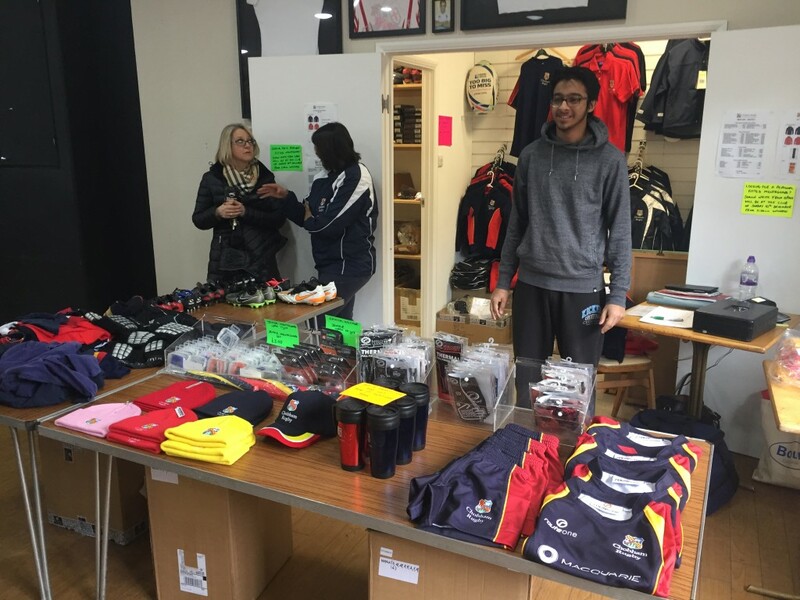 The Club Shop is open every Sunday 09:15 – 13:00. 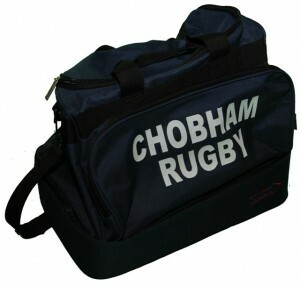 In addition Catrina Campbell has a key to shop if accessed is needed when the Seniors are training or playing. 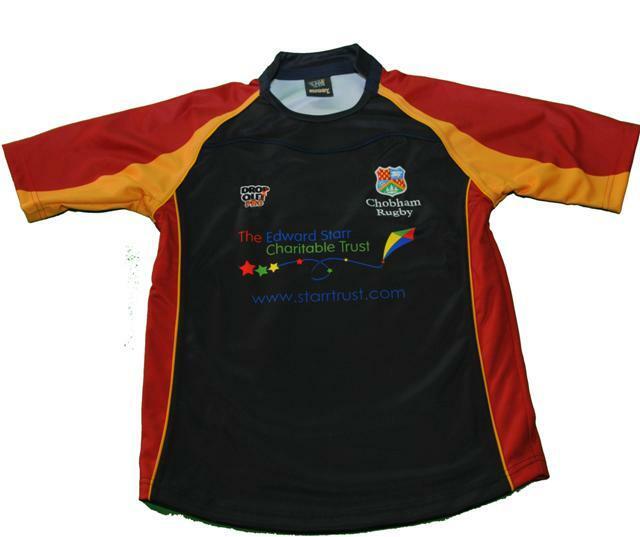 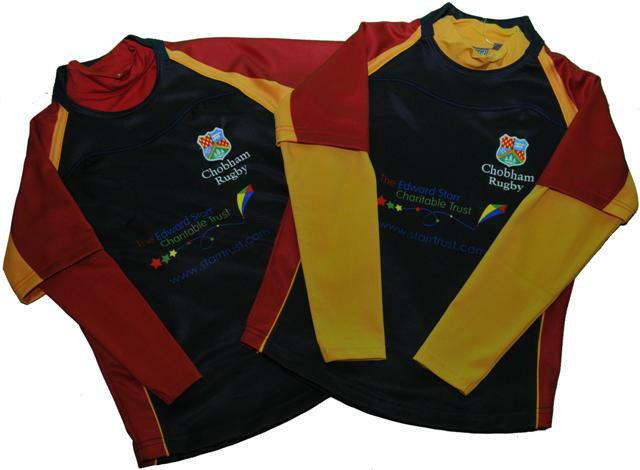 The latest Chobham Rugby kit is available in addition to base layer tops and shorts, head gear and body armour. In addition we have a fabulous range of coats, jackets, training tops and hoodies. 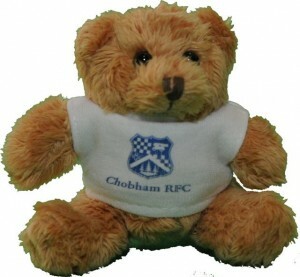 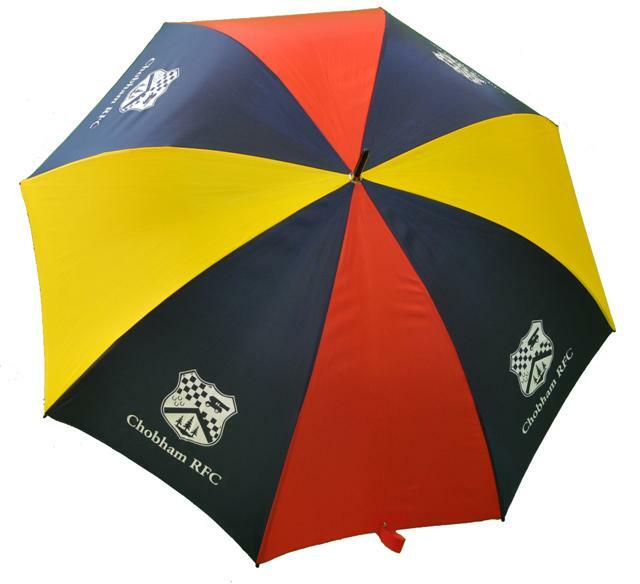 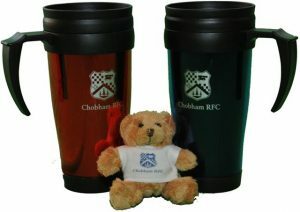 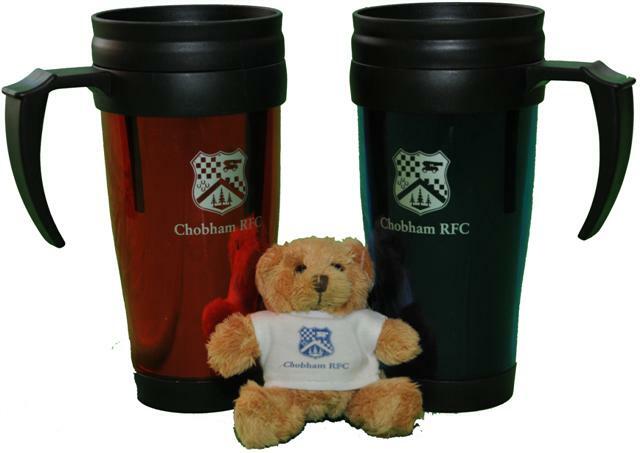 Chobham merchandise is available too, such as umbrellas, thermos mugs (to keep your drinks nice and warm pitch side), teddie bear keyrings and cufflinks. We look forward to seeing you soon, there’s something for everyone! 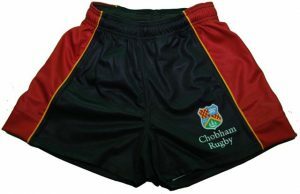 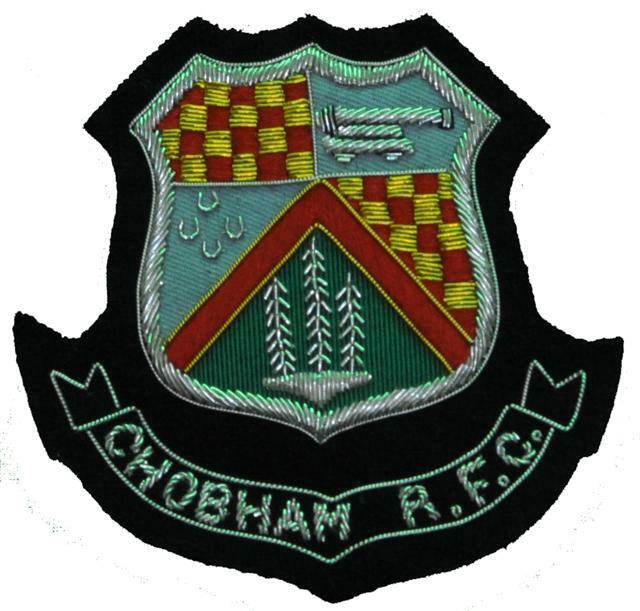 The club has appointed official key suppliers to supply and develop a modern range of top quality and affordable Chobham Rugby branded playing and leisurewear. 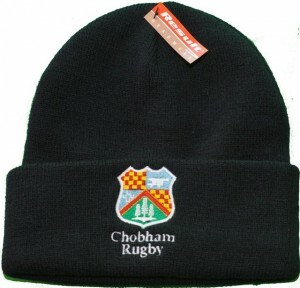 All merchandise should be purchased through the shop. Our Merchandise Policy is in place to protect our identity and provide a strong uniform appearance across the sections of the club.